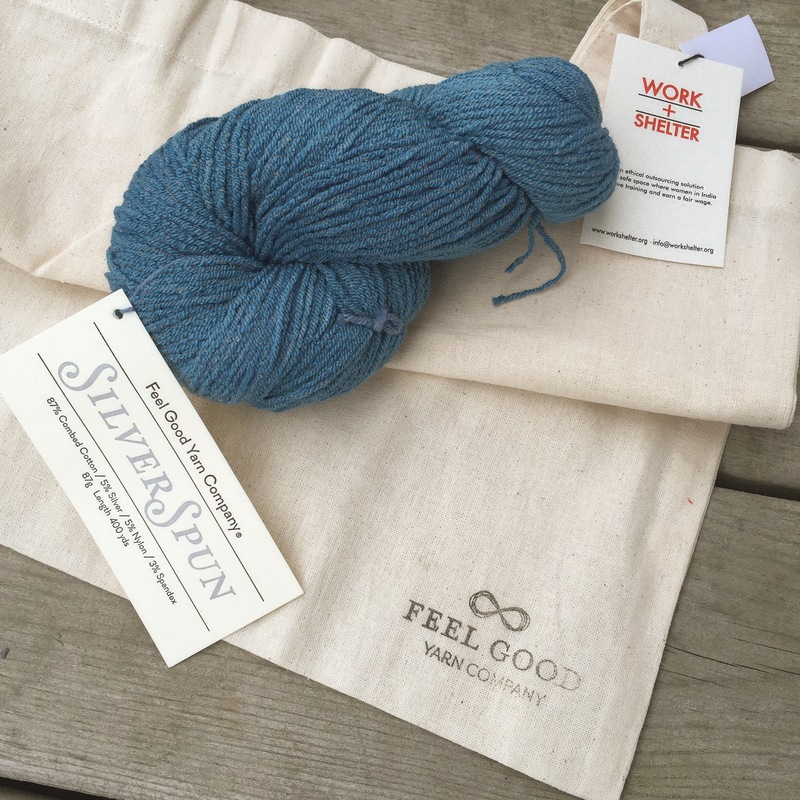 The first installment of the Feel Good Yarn Co hand-dyed SilverSpun yarn for the Summer Sock Club arrived a few weeks back. 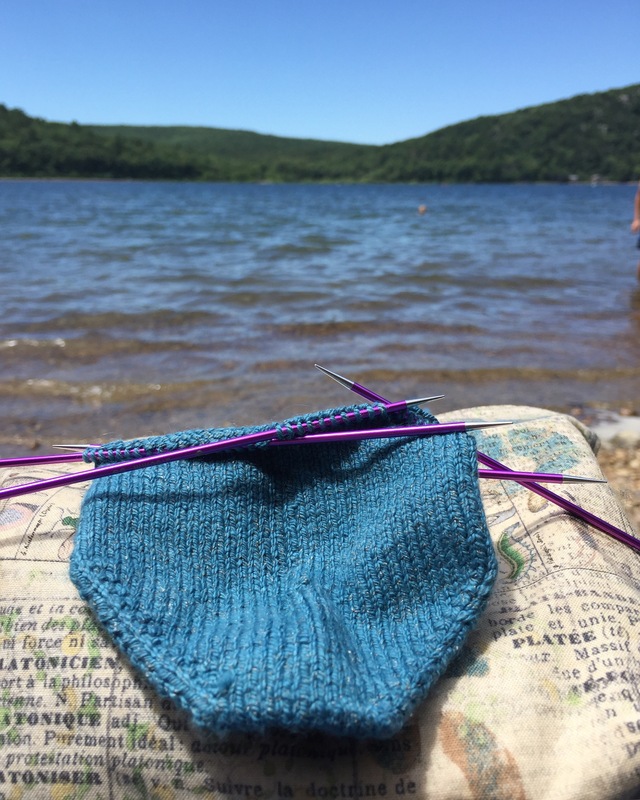 And even some marvelous lake side knitting. 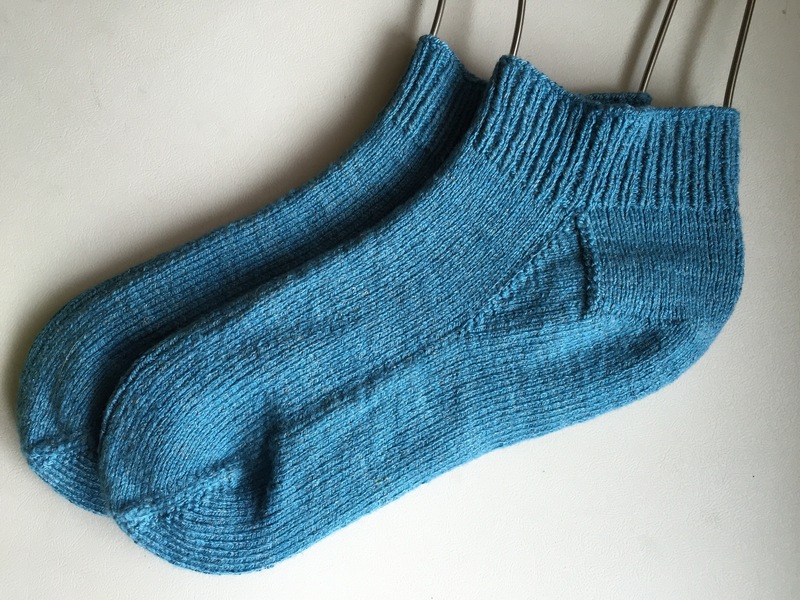 This pattern was very well written and contains some really lovely details that really make for a great sock. I’m absolutely positive I’ll be using this pattern again in the future. Can you see that incredible gleaming silver? 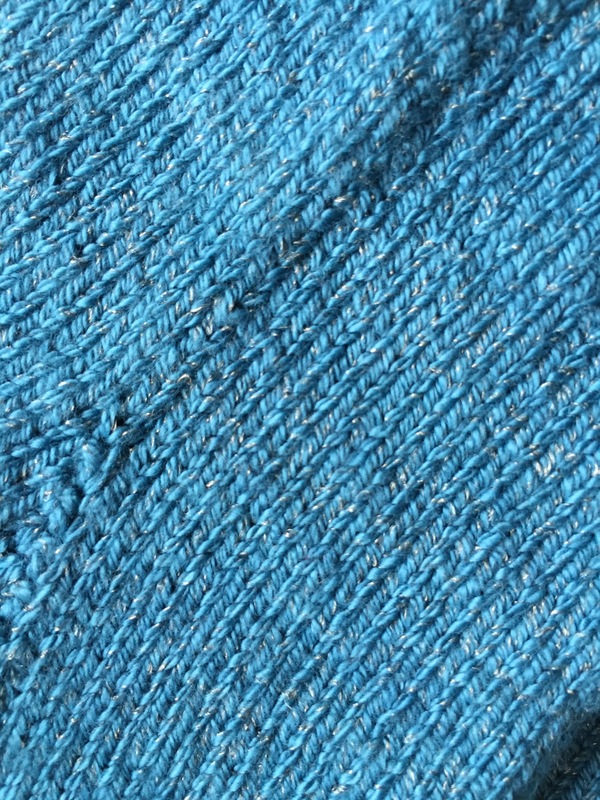 It’s fantastic & creates such a beautiful fabric. I really love how the designer handled the gussets — it makes avoiding that pesky little hole that sometimes appears a non-issue. 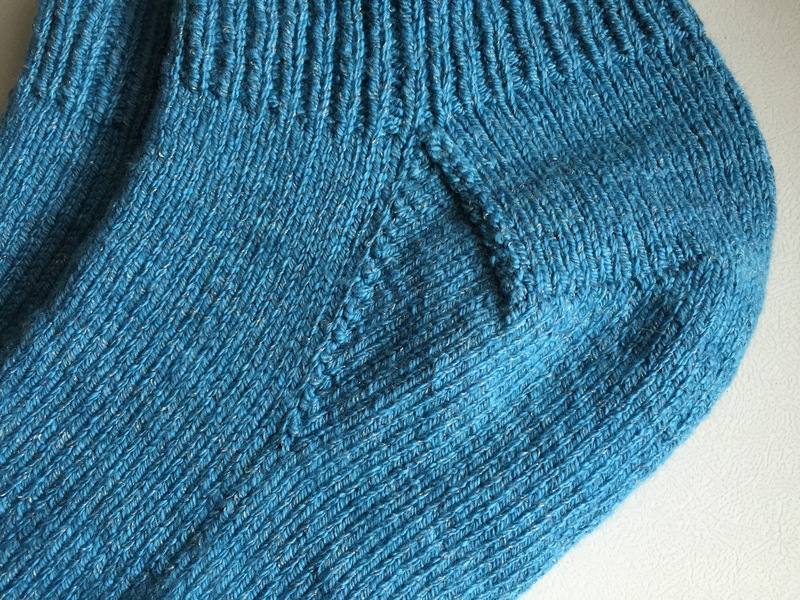 Everything easiest knits up nice and perfect. By the time this post goes lives, these beauties will be on their way to my mother-in-law. I’ve been slowly, but surely knitting socks for her and I thought these luxurious lovelies would be the perfect addition to her sock drawer. 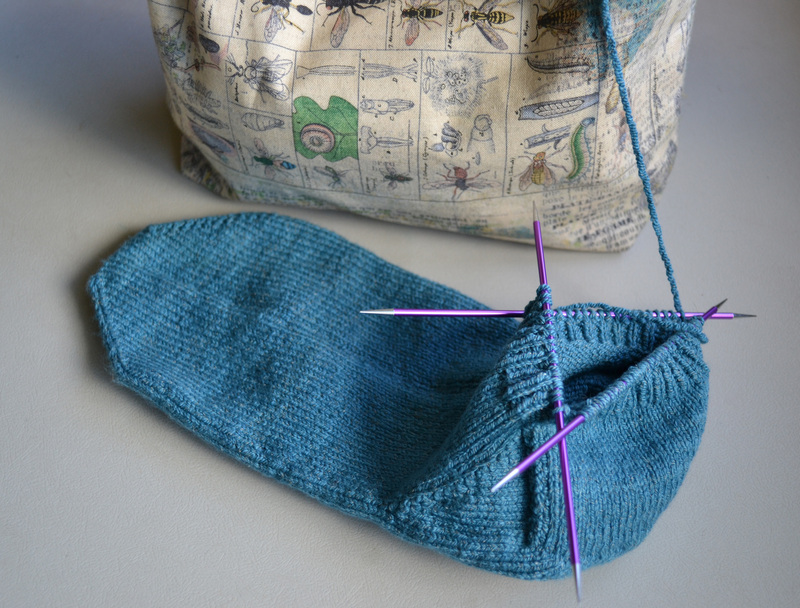 I’ve gotten a sneak peak at both the pattern & yarn for the July installment of the Summer Sock Club and it is going to be really fun. Mum’s the word though on that project until it lands in the hands of the other club knitters. I can’t be ruining any surprises now, can I? It’s lucky I’m a good secret keeper because this one is pretty hard to keep! Thanks! I’m really happy with how they turned out — here’s hoping their new owners love them, too! These socks are gorgeous. I love the pattern and the yarn looks wonderful. Wish I had joined in on this one. Well I can’t wait to get this pattern next year! Enjoy the July installment, I can’t wait to see what it is. Thank you! Yes! It’s such a fun club — I feel very lucky I get to be a part of it! The July installment is super fun — I got a start on it already and I’m having a blast! Pictures will be coming soon! So pretty. Nice photo my dear.